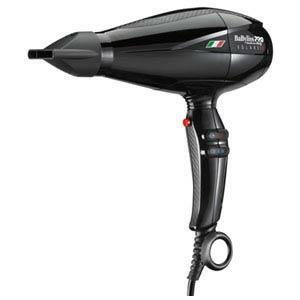 BaBylissPRO Volare... this powerful, high-performance, professional luxury dryer is made in Italy and driven by an ultra efficient, high-speed, turbo power engine - designed and built exclusively for BaBylissPRO in cooperation with FERRARI. 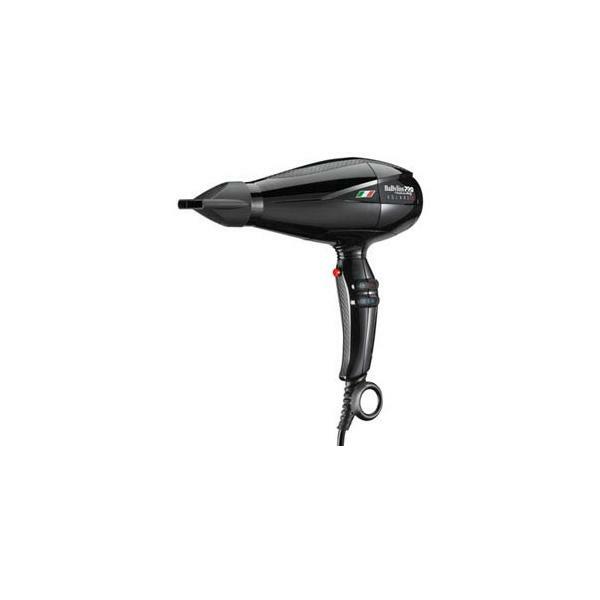 Specially constructed for maximum airflow, minimum weight and low vibration, the Ferrari designed engine delivers faster drying, making the BaBylissPRO Volare THE GRAND PRIX OF STYLING. Available in V1 full size dryers, or V2 mid size dryers.